We live in a marvelous age when you can use a computer without being anywhere near it. 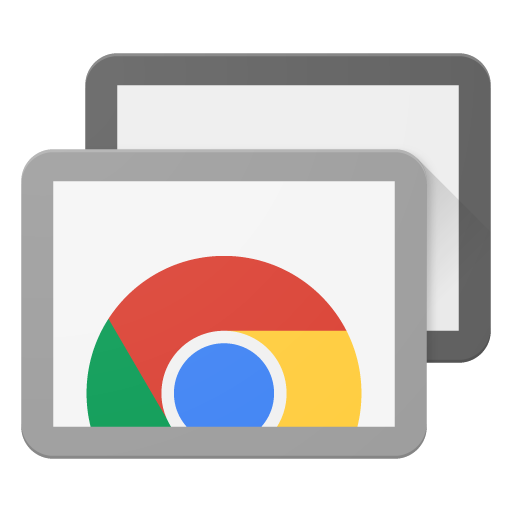 All you need is a remote access app like Chrome Remote Desktop on your phone. That app is getting an update today, which includes a number of cool optimizations. Here's the changelog for the latest update. Added Multi-Window support for Android Nougat. Improved desktop image quality, responsiveness, and battery consumption. Improved responsiveness of click-drag operations. Improved several UI animation effects. The addition of multi-window would seem at first to be a big deal, but that already worked. The only difference now is that it's officially supported, so you won't get that annoying toast notification about the app possibly not working. The main improvement here is the boost to image quality and performance. We've heard from some users who think it makes a difference, but that could be placebo. Feel free to give it a shot yourself.